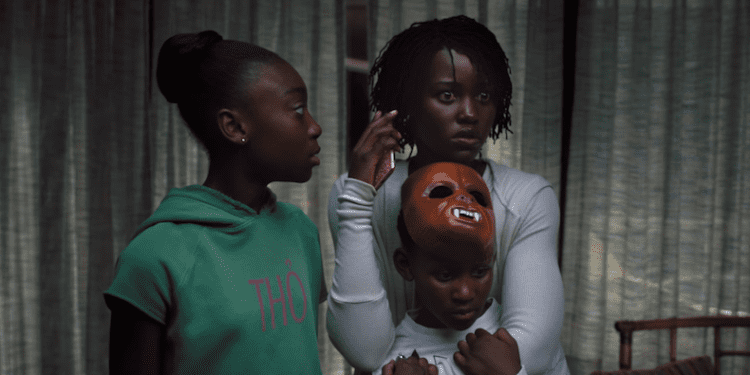 Jordan Peele’s movie Us in theaters now. Peele is being compared to the late great Alfred Hitchcock. And, critics may be on to something. Peele’s first movie thriller”Get Out” was so thought-provoking and scary. The movie made you think that this could really be happening today. 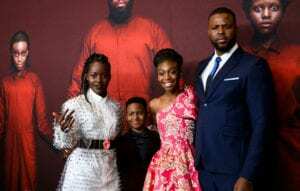 In this Peele’s new movie, actress Lupita Nyong’o character Adelaide Wilson and her families’ beachfront house is invaded by strangers. The Wilson become involved in a fight for their survival. For more Hip Hop Movie News check us out at Hip Hop News Uncensored. It’s the best YouTube channel for Hip Hop. 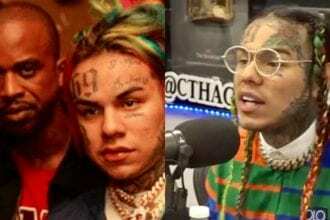 6ix9ine Fires His Manager Treywey And His Entire Crew?!?! 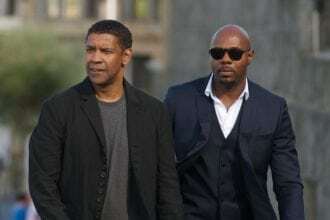 Denzel Washington Movie Equalizer 2 Is A Hit!! !